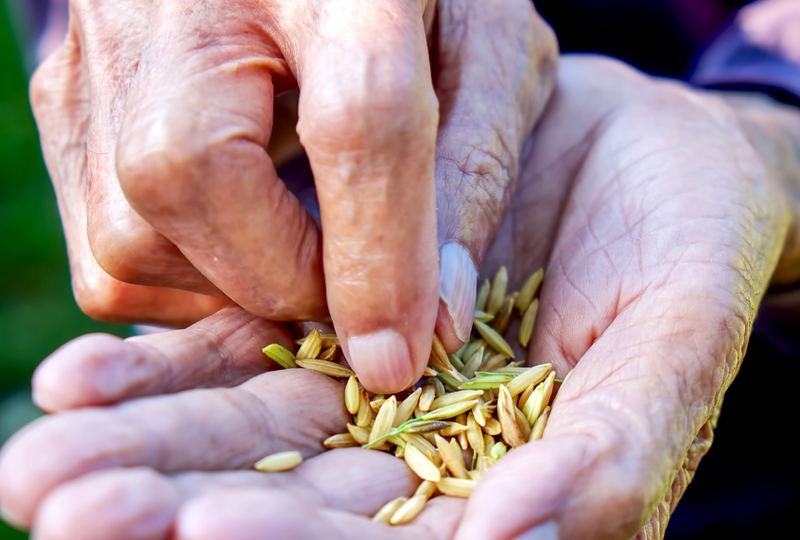 Three-quarters of the seed varieties on Earth in 1900 had become extinct by 2015. In “Seeds of Resistance,” Schapiro takes us to the front lines of a struggle over the seeds that remain — a struggle that will determine the long-term security of our food supply in the face of unprecedented climate volatility. Ten thousand years after humans figured out how to stop wandering and plant crops, veteran investigative journalist Mark Schapiro plunges into the struggle already underway for control of seeds, the ground-zero ingredient for our food. Three quarters of the seed varieties on Earth in 1900 had become extinct by 2015. 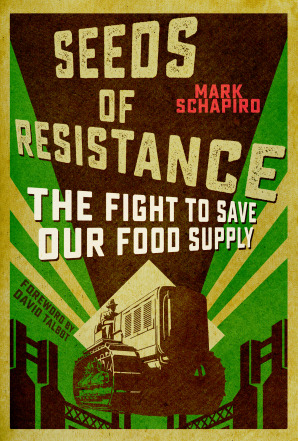 In Seeds of Resistance, Schapiro takes us onto the frontlines of a struggle over the seeds that remain, one that will determine the long-term security of our food supply in the face of unprecedented climate volatility. Schapiro reveals how more than half of all commercially-traded seeds have fallen under the control of just three multinational agri-chemical companies. At just the time when scientists tell us we need a spectrum of options to respond to climatic changes, thousands of seed varieties are being taken off the market and replaced by the companies’ genetically engineered or crack-baby seeds, addicted to chemical pesticides and herbicides from the day they are planted. Schapiro dives deep into the rapidly growing movement in the United States and around the world to defy these trends and assert autonomy over locally-bred seeds—seeds which are showing high levels of resilience to the onrushing and accelerating impacts of climate change. Schapiro applies his investigative and storytelling skills to this riveting narrative, from the environmentally stressed fields of the American Midwest to the arid fields of Syria, as conditions in the two start to resemble one another, to Native American food cultivators, who are seeing increasing interest in their ability to grow food in shifting conditions over thousands of years; from the financial markets that are turning patented seeds into one of the planet’s most valuable commodities to the fields where they are grown. Seeds of Resistance lifts the lid on the struggle, largely hidden from public view until now, over the earth’s most important resource as conditions on the earth shift above our heads and beneath our feet.